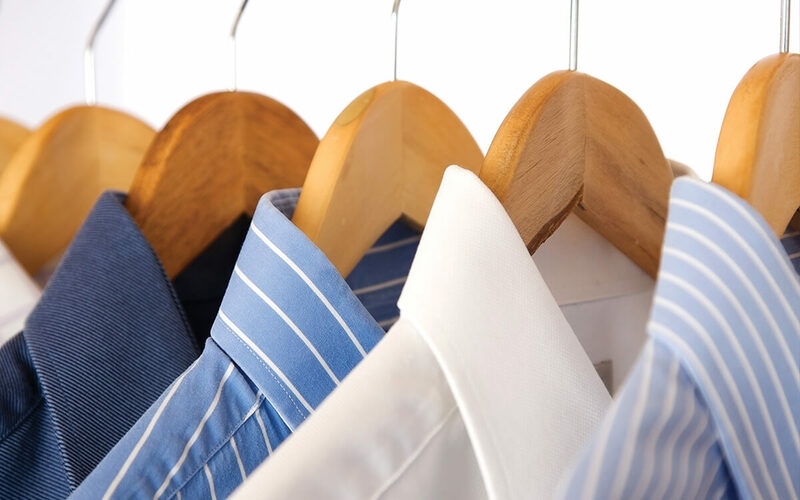 Hatcher’s Dry Cleaners is a full service, environmentally friendly dry cleaning, laundry, alterations, and household cleaning facility with multiple drop-off/pickup locations throughout Sevier County. Our superior quality and excellent customer service ensures your expectations will be met, we guarantee it. 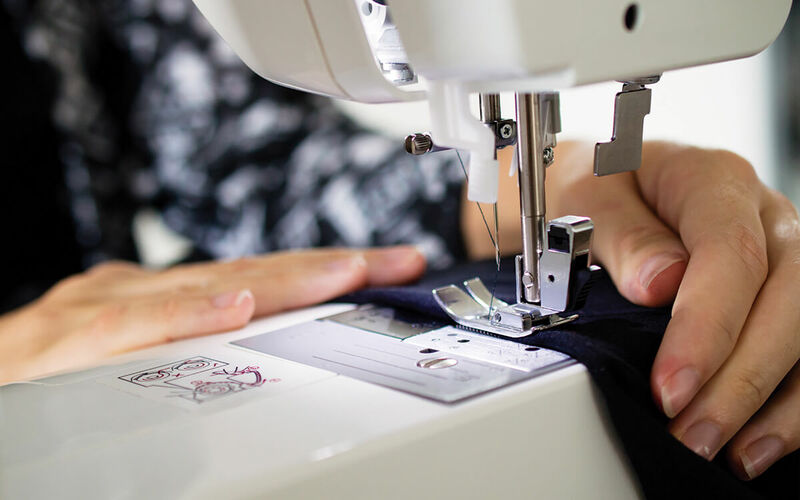 For garment repairs, trust our experienced tailors. We know clothing and insist on quality workmanship. We replace zippers and buttons, make size alterations, shorten or lengthen hems, and more. Our expert craftsmanship, materials, and techniques make it right for you every time with the utmost convenience! Remember us for all your alterations and repairs. Many garments that have been affected as a result of fire and/or water damage can be cleaned and restored. 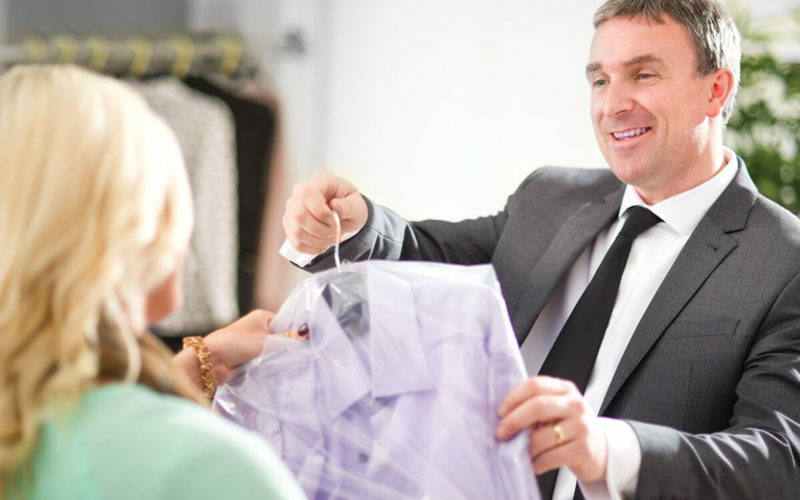 Hatcher’s Dry Cleaners understands the needs of the customer and the insurer. Our goal is to restore the damaged garment(s) and return them to the customer as quickly as possible. See us for a quote on all your restoration needs. 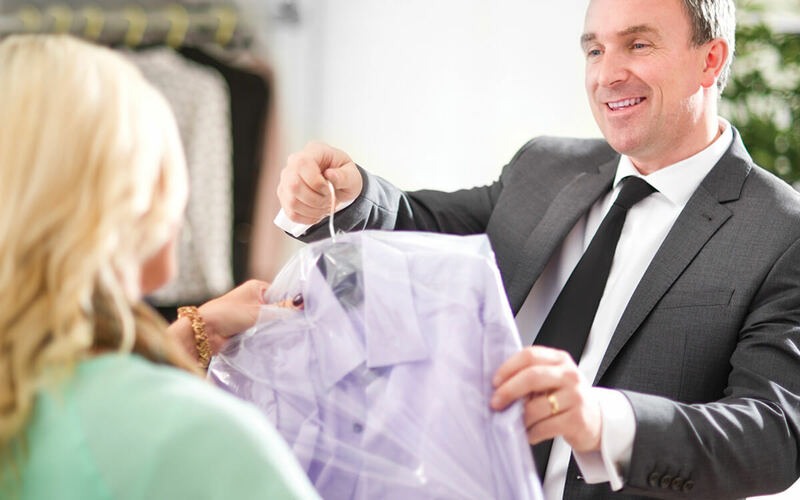 Whether formal or casual wear, we at Hatcher’s Cleaners understand your wardrobe is an investment deserving the finest care. We offer gentle cleaning with a signature finish which is not easily attainable at home. 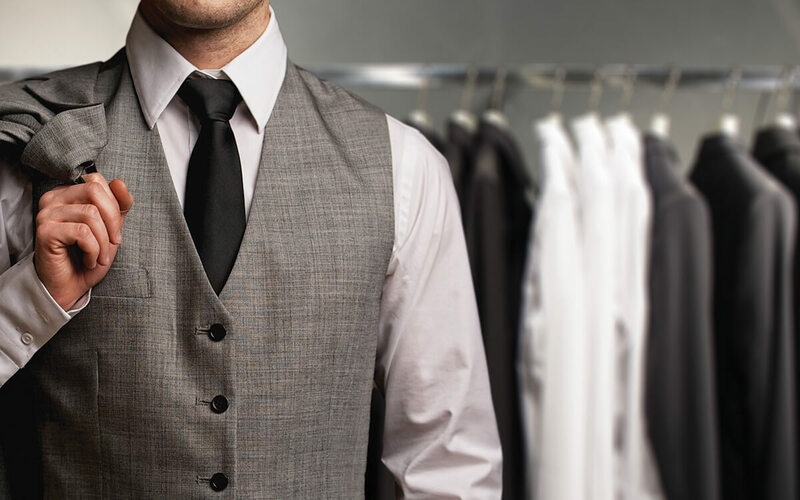 Leave your fine, casual, and formal wear with us to look your best every day. Our professional equipment and expert care can handle big cleaning jobs such as comforters, duvets, blankets, sheets, pillows, and more. Bring it all to us and rest assured we follow all manufacturers cleaning recommendations. Fresh bedding and a wonderful night’s sleep await you! 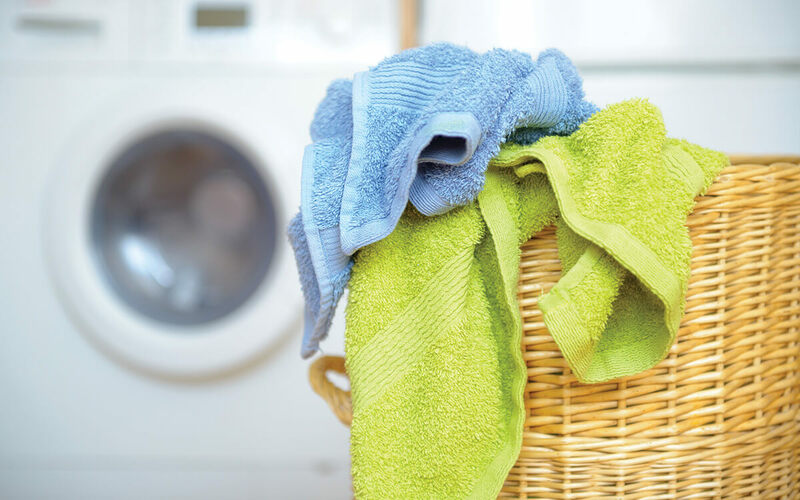 In addition, window treatments will eventually need a good cleaning to look their best. Your window treatments can get the attention they need to brighten up your windows, your home, and your life. 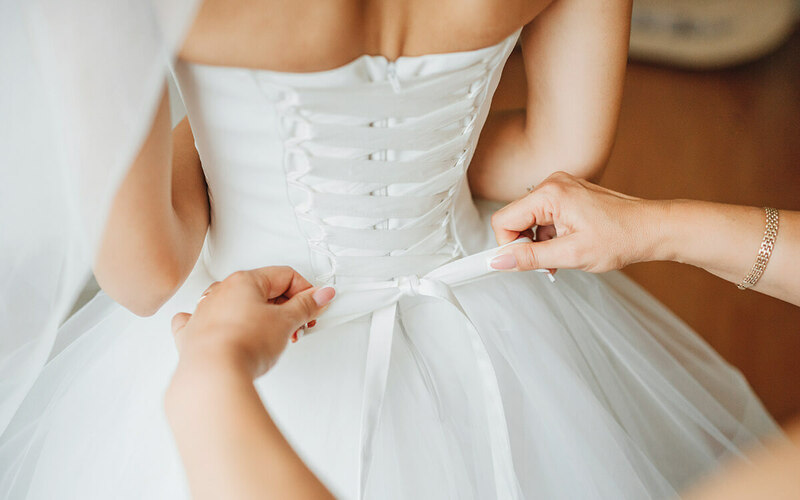 Preserve your wedding gown’s beauty and integrity with special care. We begin with a gentle, premium quality cleaning process. Then pack your gown safely in a special box, protected from the elements and the effects of time. You’ll always be able to revisit your most special day. Let us preserve your memories for a lifetime.